We have been blessed with over 12 months of Lake Hartwell being very near full pool. The lake has been absolutely gorgeous, and we have the opportunity to make it even better. The Corps of Engineers is sponsoring its annual lake clean-up campaign starting on August 1st. 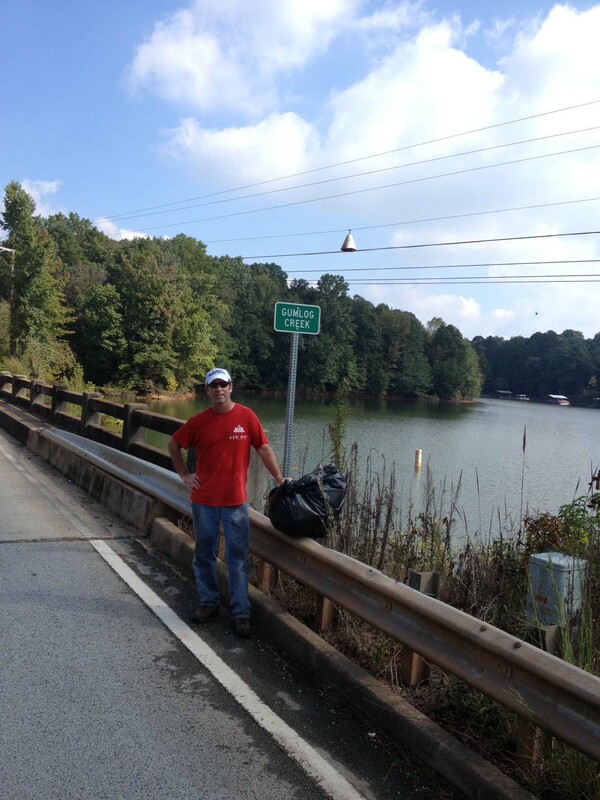 Last year, the SpotOnTheLake team cleaned up the area around the Gumlog Creek bridge in Lavonia. 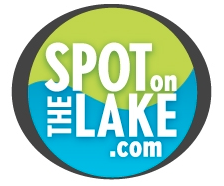 If you are interested in sponsoring a section of the lake, click here to register your interest, and if you have questions, feel free to reply to this note.